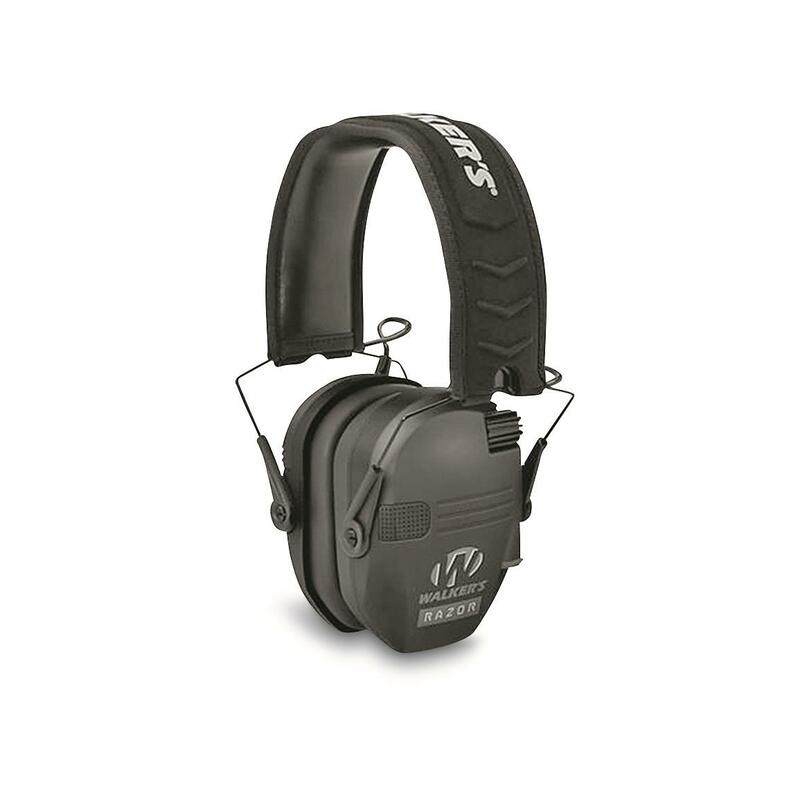 Reliable hearing protection in a slim, low-profile design. 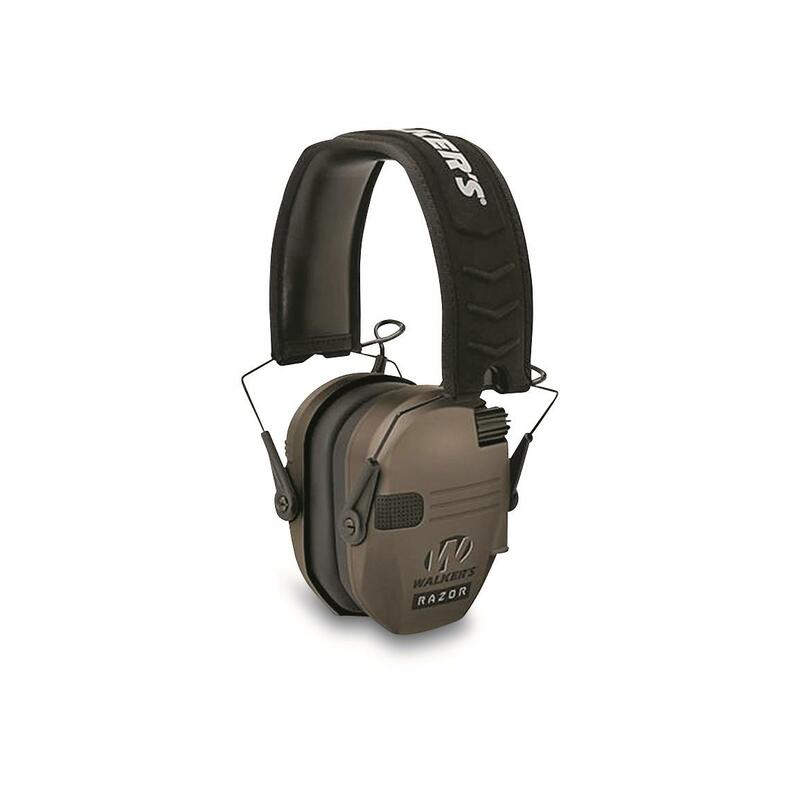 Gear up for your next trip to the range with these Walker's® Game Ears Razor Slim Electronic Muffs. They feature a 23db noise reduction rating and Sound Activated Compression that protects your ears from the loud, damaging noise of gunfire and heavy machinery, while still allowing you to hear range commands and communicate with other hunters or shooters in your group. Slim, low profile design won't get in the way of your cheek weld and fits easily in your range bag. 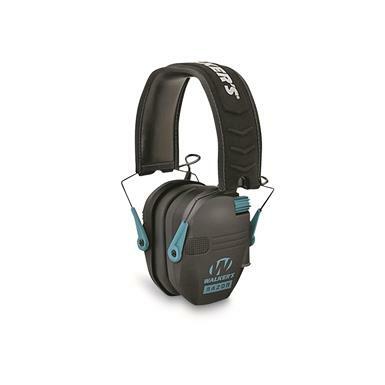 Walkers Game Razor Slim Electronic Ear Muffs is rated 5.0 out of 5 by 4. Rated 5 out of 5 by BellaVista from Excellent My first pair and I am so pleased with them. Recommending to all my shooting gals. 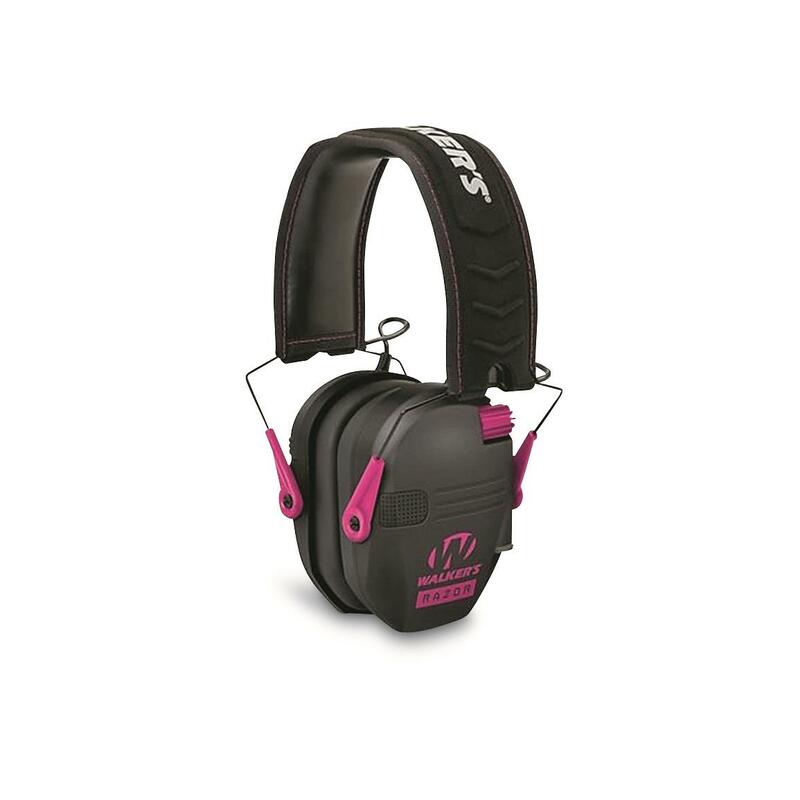 A smart investment in hearing protection! Keep your normal hearing while blocking loud reports.